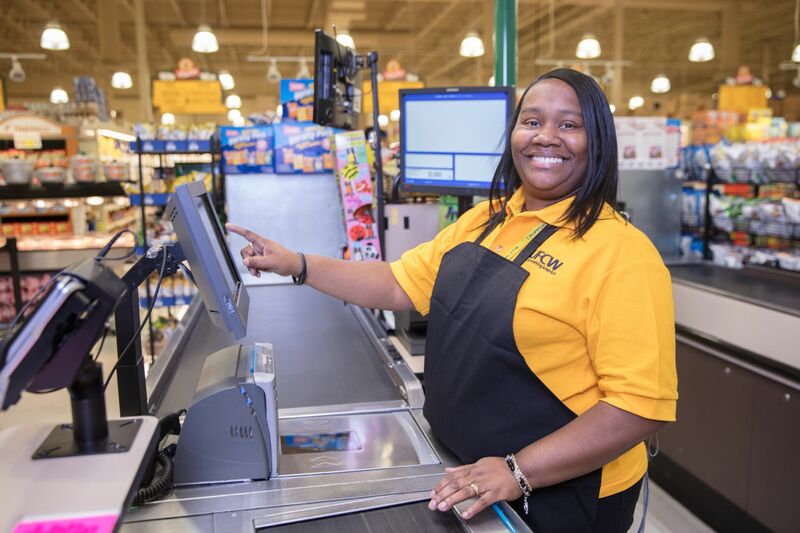 Over 1,400 members of UFCW Local 536 who work at Kroger stores in Peoria, Illinois, and surrounding areas ratified a new contract on March 15. The agreement, which expires in June 2021, includes wage increases, and secures pension funding and affordable health care. 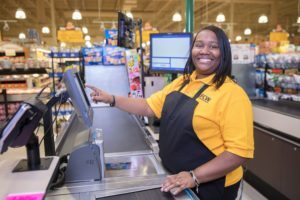 Additional contract language also provides for improved weekly minimum scheduled hours, minimum daily scheduled shifts, and improved seniority language that will allow senior employees to maximize their hours, if desired.